Dr Grub » Should you follow suggestion of wine experts? Should you follow suggestion of wine experts? A new study suggests that wine experts may have superior sense of taste — meaning the expert’s recommendations based on their acute tasting abilities are irrelevant to average wine drinkers who cannot discern subtle taste differences. The study was published by scientists John Hayes and Gary J. Pickering in the American Journal of Enology and Viticulture. Scientists measured response to bitterness by tasting odorless chemical 6-n-propylthiouracil (PROP). People with an acute tasting aptitude perceive PROP extremely bitter while majority with a normal tasting abilities find it slightly bitter or even tasteless. 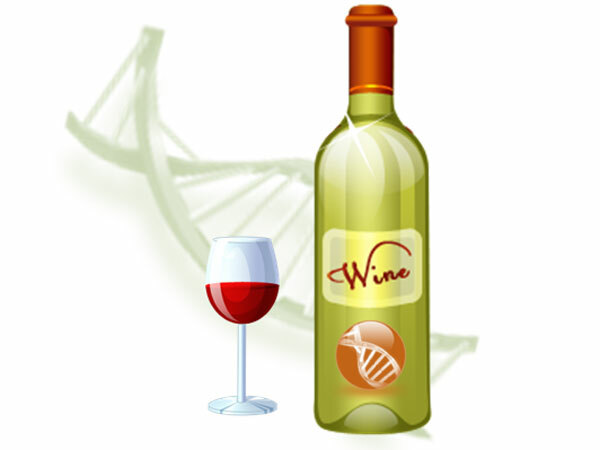 Previous studies have shown that genetic factors may explain the acute tasting abilities. Most expert wine tasters found PROP more bitter. Thus, biologically speaking, most wine experts are more sensitive to taste than an average consumer. 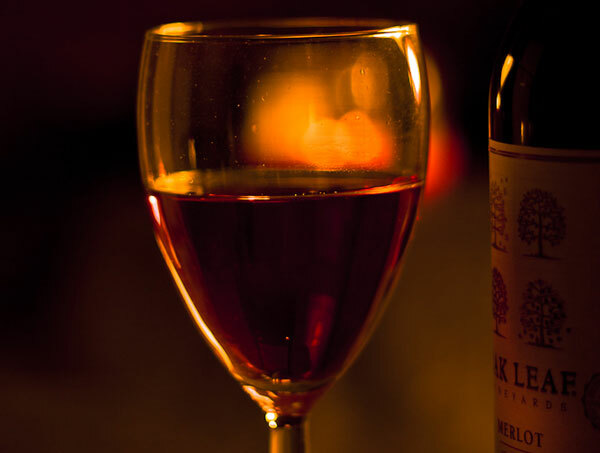 The different tasting ability of wine experts may mean that experts’ recommendations may be too subtle to detect for the majority of wine drinkers. This begs the question that if the experts taste wine differently than average people, should an average people be following their suggestions? Does spending extra few dollars justified, if we cannot even taste the difference? On a side note, people who taste PROP more bitter also report tasting some beers, scotch, and red wines more bitter. These acute tasters rate caffeine more bitter than the non-taster. One benefit of these supertasting abilities is that young people consume less beer during their first year of (underage) drinking.